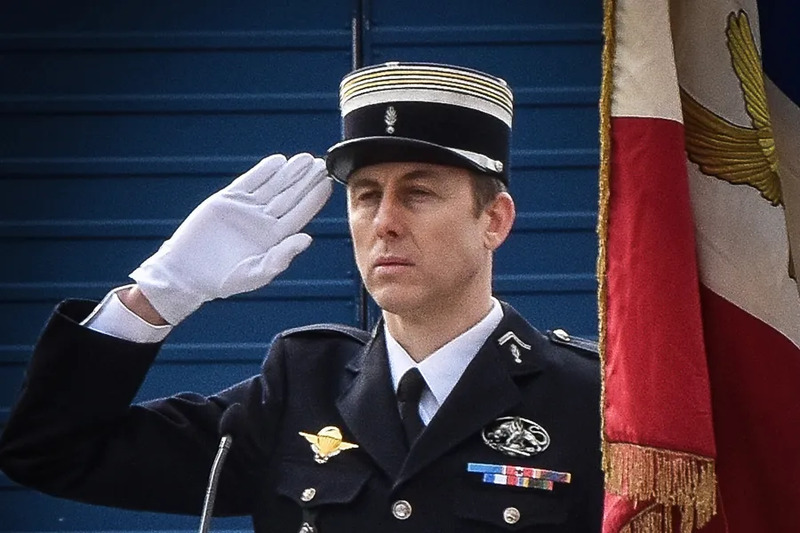 Carcassonne, France, Mar 26, 2018 / 03:07 pm (CNA/EWTN News).- Archbishop Charles Chaput of Philadelphia has penned a column for Holy Week highlighting the sacrifice of French policeman Arnaud Beltrame, comparing his death to save a stranger to the sacrifice Christ made on Good Friday. Beltrame swapped places Friday with a female hostage when an Islamic State-inspired gunman attacked a supermarket in southern France. Beltrame was then shot in the throat by the gunman, and died from his injuries early Saturday morning. Beltrame received his first communion and confirmation in 2010, when he was about 35 years old. He was planning on having a religious marriage on June 9th to his civilly-married wife, Marielle. Before he died, he received the anointing of the sick; but he was unable to be sacramentally married on his deathbed as he never regained consciousness. And although Chaput says he would not characterize Beltrame as a martyr in the traditional sense, he does believe that he is one if the word is characterized as a “witness.” He praised Beltrame for being able to live his life in such a way that sacrificing his safety for the sake of a stranger was an automatic reaction. As Holy Week begins, Chaput believes that Catholics should look to Beltrame as someone who loved his fellow men so much he risked his own safety without hesitation. 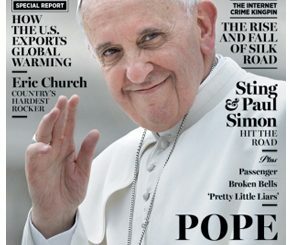 As things change in Vatican communications office, will they stay the same? 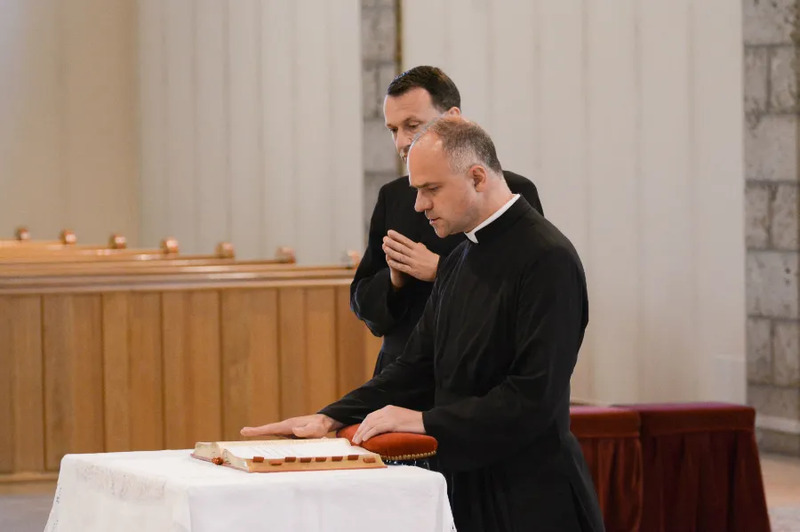 Solothurn, Switzerland, Nov 26, 2018 / 12:11 pm (CNA/EWTN News).- After a meeting between the superior general of the Society of St. Pius X and the prefect of the Congregation for the Doctrine of the Faith, the canonically irregular priestly society said the problem in its relations with the Holy See is fundamentally doctrinal. In a Nov. 23 statement, the Society said Fr. Pagliarani had been invited by Cardinal Ladaria “to meet for the first time and together to take stock of the relations between the Holy See and the Society of Saint Pius X” since Fr. Pagliarani’s July election as superior general. The biggest obstacles for the SSPX’s reconciliation have been the statements on religious liberty in Vatican II’s declaration Dignitatis humanae as well as the declaration Nostra aetate, which it claims contradict previous Catholic teaching. 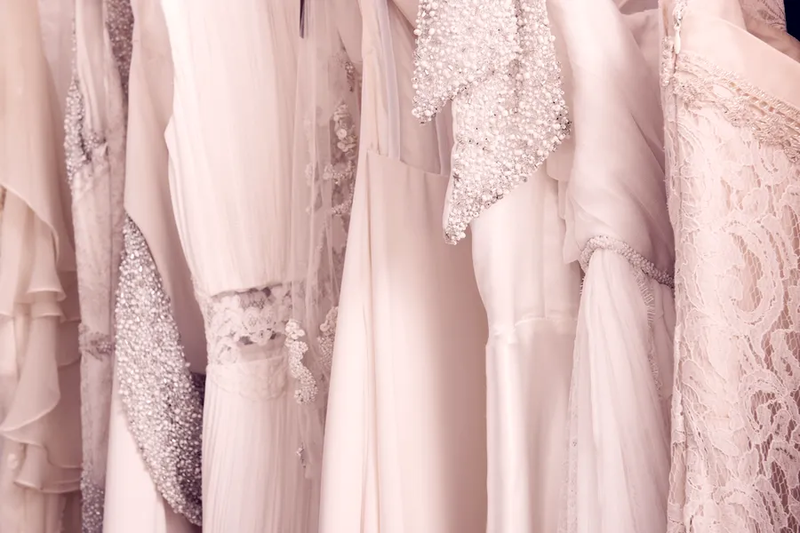 Umbria, Italy, May 24, 2017 / 03:02 am (CNA/EWTN News).- Italian brides are finding wedding dresses at an unusual spot hidden in the Umbrian hills, where they are able to pick out their special gown – all for the cost of a donation. Sister Maria Laura at the Augustinian monastery of St. Rita in Cascia, Italy began running the thrifty wedding dress service out of a surplus of donated wedding dresses. “It gives me great joy to see a young woman who can fulfill her dream of love with a dress appropriate for the happiest day of her life,” said Sister Maria Laura, according to the DailyMail. Since about 1950, brides have been making pilgrimages to St. Rita’s to ask for her special intercession in marriage, and would leave their wedding dresses at the monastery in gratitude. Over the years, the monastery has collected hundreds of dresses. Sister Maria Laura entered monastic life at the age of 28, having previously been a seamstress and designer in Tuscany. She has been running the bridal dress collection at the monastery for the past few years with the help of other nuns, and uses her skills to alter the dresses to fit each and every bride that comes through. The sewing sister only sees brides-to-be by appointment, who often bring family members and bridesmaids for their opinion. But, Sister Maria Laura noted her special intuition about each of the dresses. Currently, they have about three women a week visit to pick out wedding dresses, while up to 10 dresses a month are donated. All of the dresses are offered for free, but they do ask for a simple donation. According to the New York Times, one donation amounted to $1,200. The Augustinian monastery is a special spot for brides, as St. Rita is the patron saint of difficult marriages. When Rita was 12, her parents forced her into a marriage with a husband who abused her for years. After her husband died, Rita entered the monastery of St. Mary Magdalene in Cascia at the age of 36, which is now the same place where brides visit to pray for their own marriages, and try on wedding dresses. As Italy continues in their recession, the monastery considers their service a charity for economical brides who are getting married but trying to keep costs down.